Teenager Christopher, who has Asperger's syndrome, tries to solve the mystery of his neighbour's dead dog but he is ill-prepared for the stresses of the outside world in Simon Stephens' Olivier Award-winning adaptation of the novel by Mark Haddon. Directed by Marianne Elliott. Contains strong language. Not suitable for under 13s. 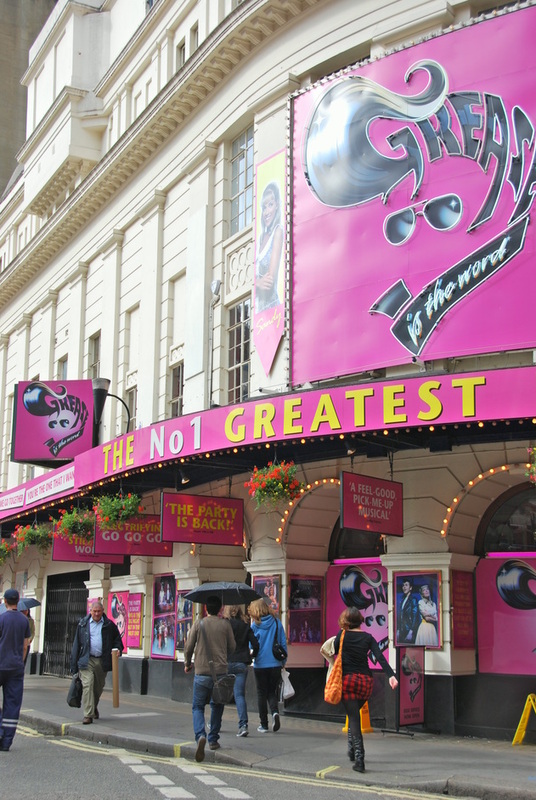 What are the best dining options near Piccadilly Theatre London? Piccadilly Theatre gyms, sporting activities, health & beauty and fitness. The best pubs near London Piccadilly Theatre. Piccadilly Theatre clubs, bars, cabaret nights, casinos and interesting nightlife. Where to have your meeting, conference, exhibition, private dining or training course near Piccadilly Theatre. From cheap budget accommodation to luxury 5 star hotels see our deals for Piccadilly Theatre hotels, including Every Hotel Piccadilly from 91% off.